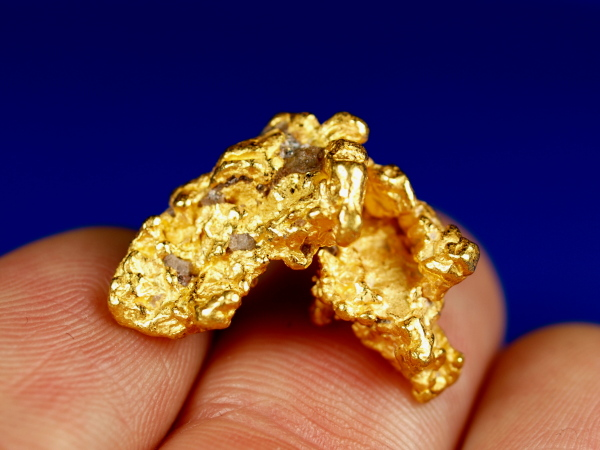 This is a gorgeous natural gold nugget from the famous goldfields of Western Australia. 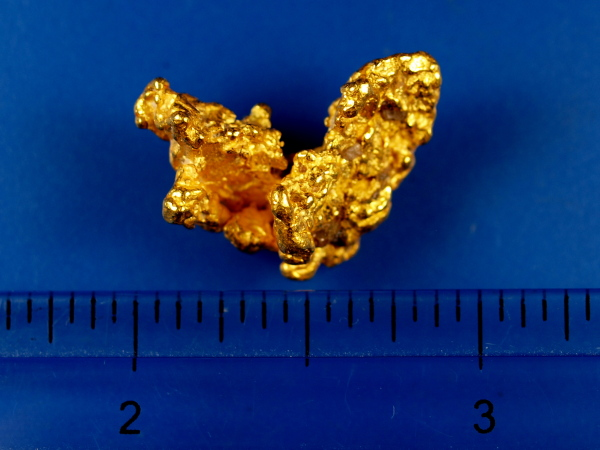 It has exceptionally bright gold and a nice interesting shape. 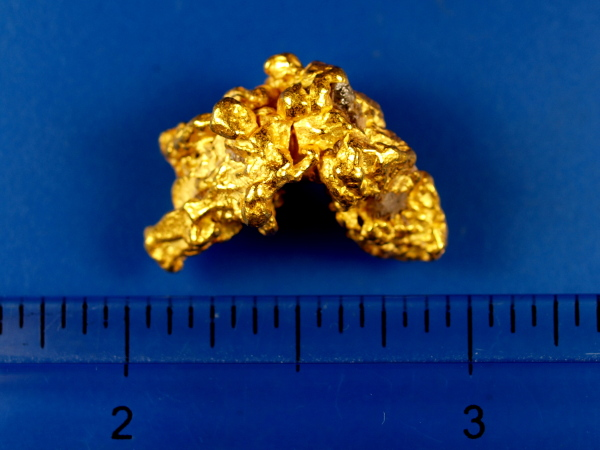 It weighs 13.13 grams and will make a fantastic addition to any gold collection.